User profiles will work once specific permalink settings are enabled. This tutorial assumes you have already created the profiles page as explained here. Your website cannot use the default permalink structure. You must change your permalink structure to anything else other than the default one. 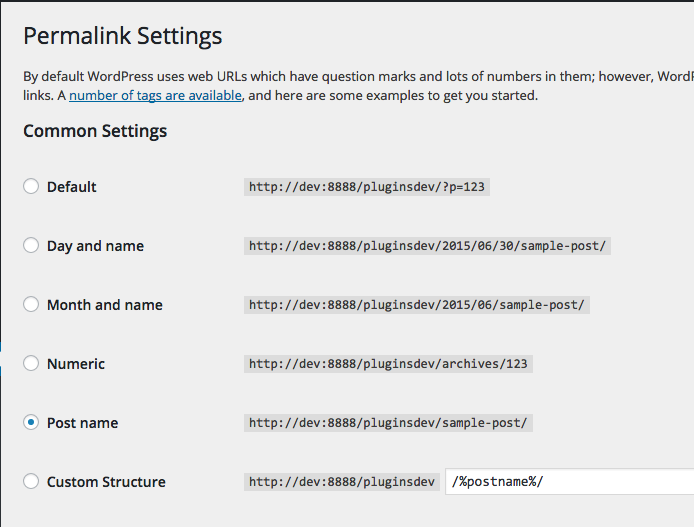 To change your permalinks go in "Settings -> Permalinks" in your WordPress dashboard, and set the structure to "post name". To adjust the profiles permalinks, scroll down when viewing the "permalinks settings page", and locate the "User profiles permalink base" section. Then press the "save changes" button.